Damn it, Google! I don't mean an impound lot full of scrapped compact cars! 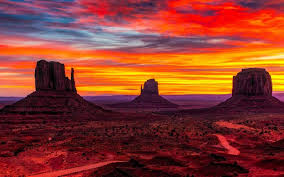 Arizona... looks nice doesn't it? Anyway. 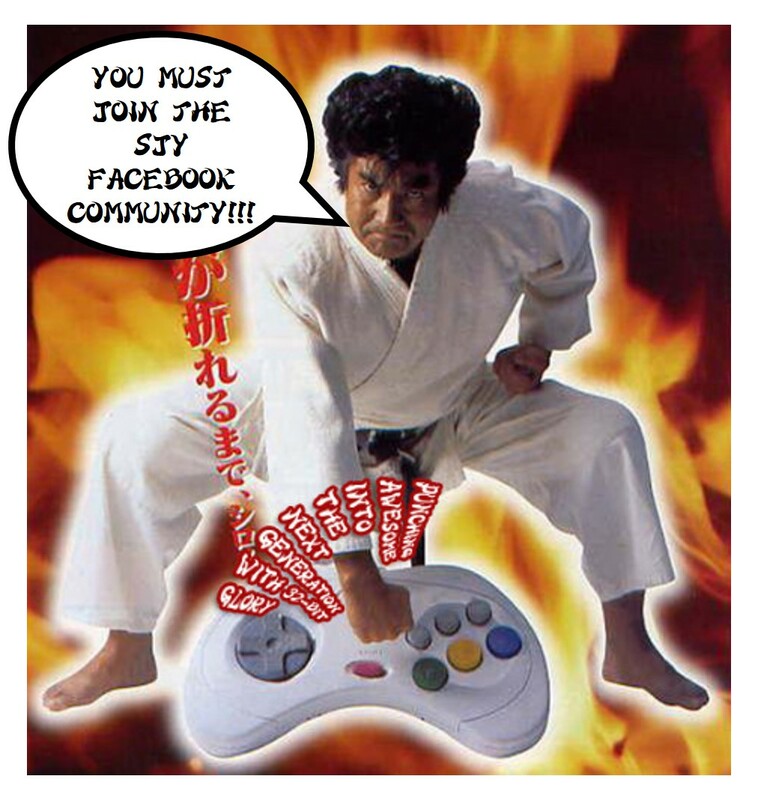 I'm in Arizona now, separated from my Sega Saturn, which is languishing in a storage shed thousands of miles away. Fortunately, Microsoft's got the methadone for my acute withdrawal, offering nearly a half-dozen Saturn favorites (or rather, their arcade counterparts) for chump change. 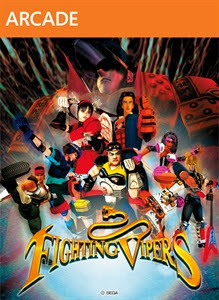 How does Fighting Vipers for $1.24 grab you? 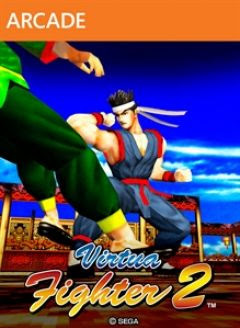 Or perhaps the more substantial Virtua Fighter 2 for $2.49 would be more your cup of tea. 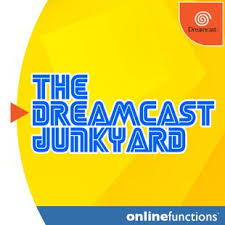 There's also Daytona USA for $4.99, and Virtual On (actually Oratorio Tangram, the Dreamcast sequel) for $7.49. You'll find more information about this week long sale over at the Major Nelson web site. Note that these games can be played on either the Xbox One or its predecessor, the Xbox 360. Also note that you'll need a subscription to Xbox Live Gold to get in on these deals. Note that I've said "note" a lot already, and it's getting annoying. 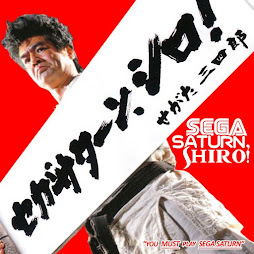 By the way, the Sega Saturn avatar T-shirt that I mentioned in a post years and years ago is still available for just a dollar. You can show your love for Sega's long defunct game console by dressing a rough digital approximation of yourself in Saturn merchandise! Nice! 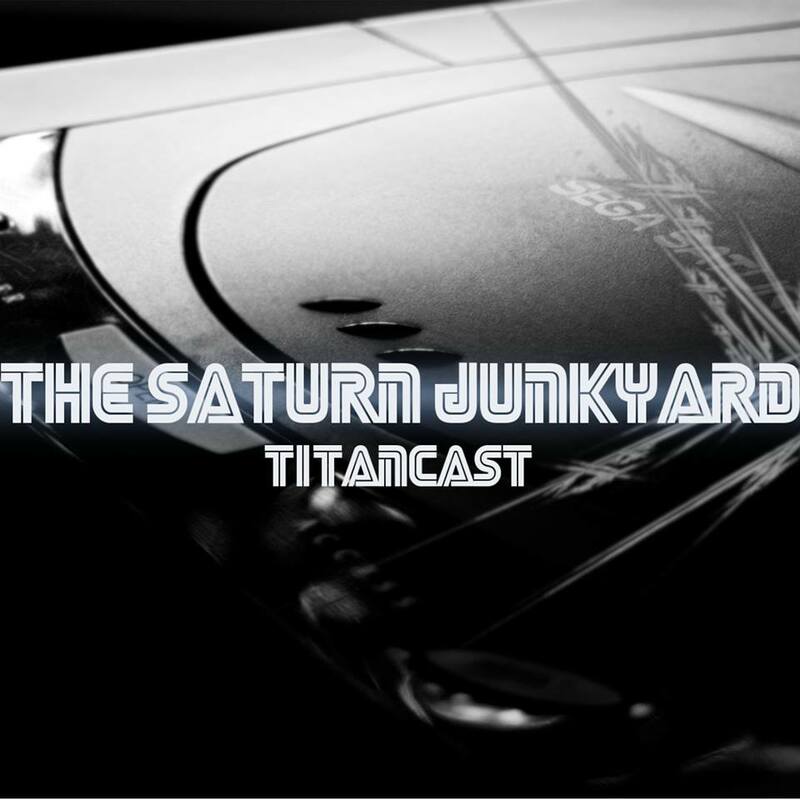 I've invested in most of it... you can't have too much Saturn! Hope you don't mind me adding a couple of pics Jesse! And on top of those, there's NiGHTS and the Treasure classics Guardian Heroes and Radiant Silvergun. I really hope Sega sees it fit to bring out more of these games via its Ages line. Er, Jess is preferred. The extra pictures are fine, though.